Now servicing LS High Performance Engines! 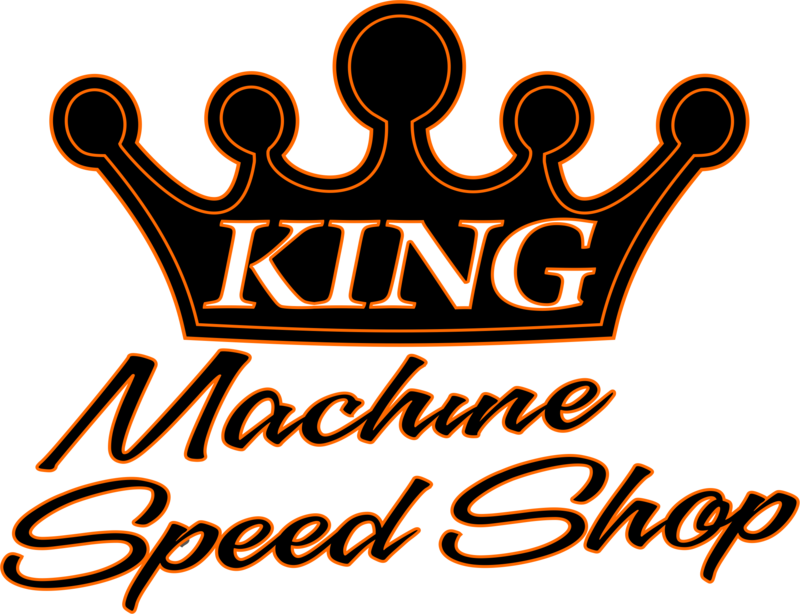 King Machine Shop is a full service machine shop specializing in engine repair and rebuilding engines of all types. "Brian did great work, very thorough!" Cameron C.
"If you are looking for a shop to have ANY machine work or motor rebuilding I would STRONGLY recommend King's!" F.S. 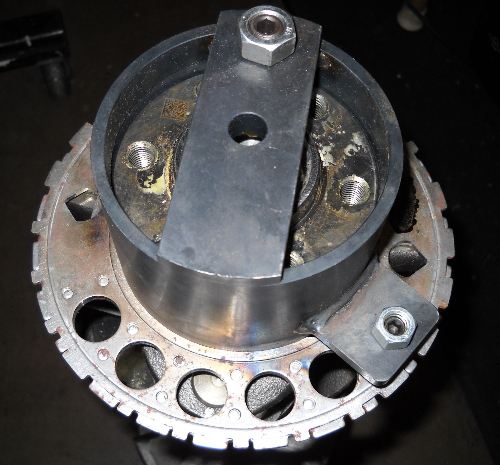 "Brian is very thorough and explains what he's doing and why. Very easy to work with. Reasonably priced work. Kept me informed every step of the engine building process. I would recommend them to any one of my friends/family. " Gregory A. 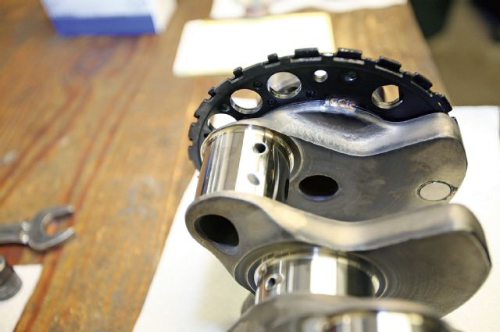 "Personable and savvy, Kings machine shop gets it done!" Hendrey H.
"They know their stuff and a real pleasure to work with" Steve W.